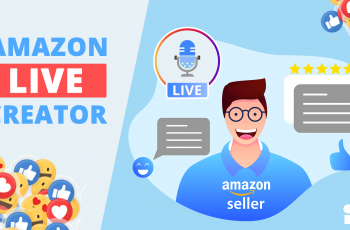 As the business on the Amazon platform is becoming increasingly competitive these days, private labels have become a viable way for Amazon sellers like you to start off their own businesses. It is a good way to give your brand a face and name. 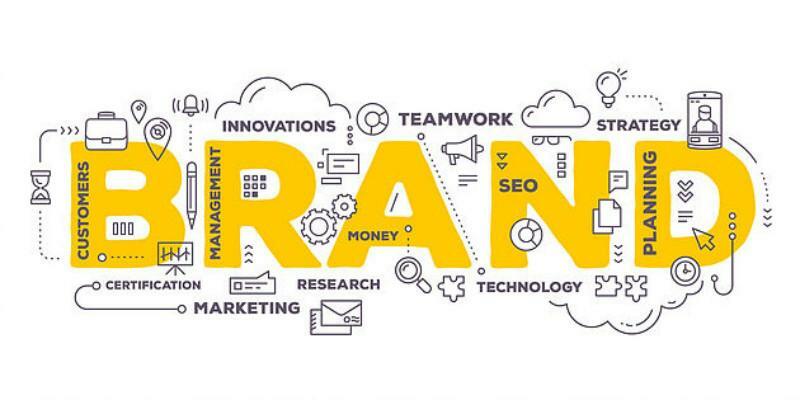 Generally speaking, products with your own label will create your own identity, which in turn could drive a larger amount of sales in your product listings. This is why learning how to master the basic skills in managing supply chain is very important to boost your private label on Amazon. 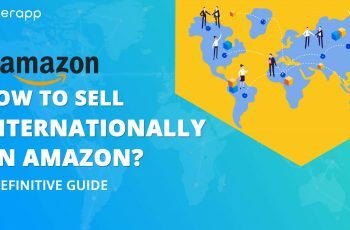 What is a private brand on Amazon? For Amazon sellers, private label products are brands that are legally owned by either a retailer or a supplier. 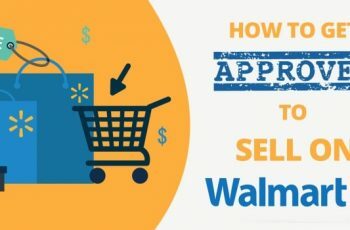 In most cases, the retailer or the supplier will hire a manufacturer to produce their private label products instead of manufacturing the products themselves. 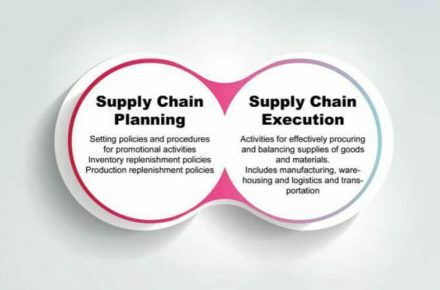 A supply chain is a whole system of organizations, labor, activities, info, and all the resources involved in the production of the products put out into the market. The process involves the manufacturing of raw materials and components which are made into finished products which can then be delivered to the end customer. SCM means the whole process involved, including manufacturing, delivery, warehousing, and technology, etc. 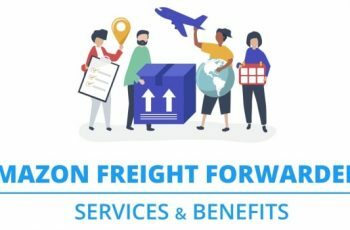 If your aim is to boost business, be sure to make good use of the Amazon FBA Service to manage your supply chain under the regulation of the platform. Using the FBA service will allow you to establish your own supply chain and grow your business from there. Amazon is more than just an online ‘go-to’ for our shopping needs. Much much more. 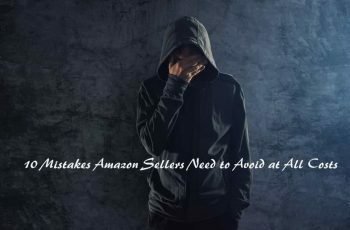 Amazon has sophisticated automated systems that monitor your product sales and inventory, ensuring your stock is always ready for immediate delivery. Their system is smooth and efficient for all retailers who sell on the platform. SCM plays an important role in your private brand selling. A well-managed supply chain can save you a lot of energy and time in the process. What are the Key Elements of SCM? There are several key processes that you must keep in mind to understand and manage your SCM effectively. These processes are all at play regardless of what type of supply chain you choose to use. Step1: Customer Relationship Management (CRM) comes first as you have to gear everything inside your supply chain towards your customers. 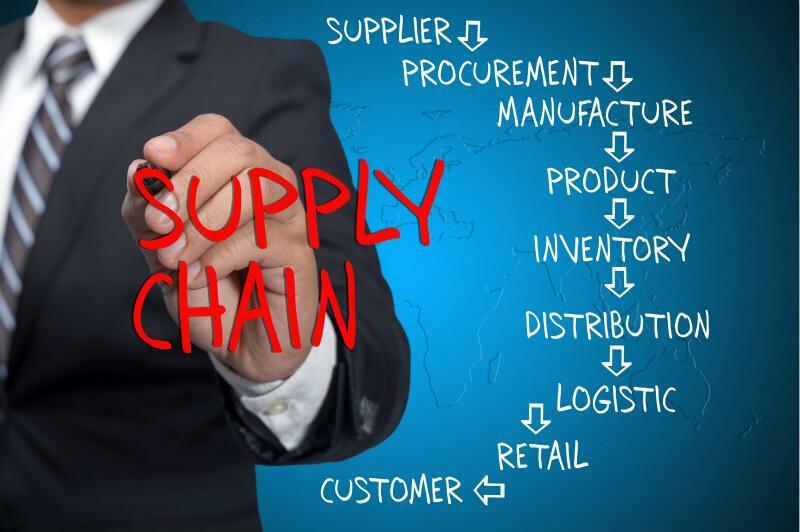 The first step to successfully creating your supply chain is to have a working plan in place to reach out and interact with your potential customers on an ongoing basis. The idea is to create long-term loyal relationships with your customers. What you will need to do this is the CRM tools offered on the platform to gather all of your customers’ information. As your business grows, this information will become very valuable as you will be able to use it for marketing, research and making business decisions further down the line. Step 2: Customer service management (CSM) is a very important factor that you have to pay attention to. It is where you could gather both negative and positive feedback for future determination in your marketing plans. Step 3: Demand management is quite closely linked with the previous two points. This will determine all the work that has been put into your private label, all the way through the supply chain process. With the data accumulated in the previous two stages, you can easily forecast the market demand for your products. This competent analysis will determine the manufacturing workload and avoid wasting time. 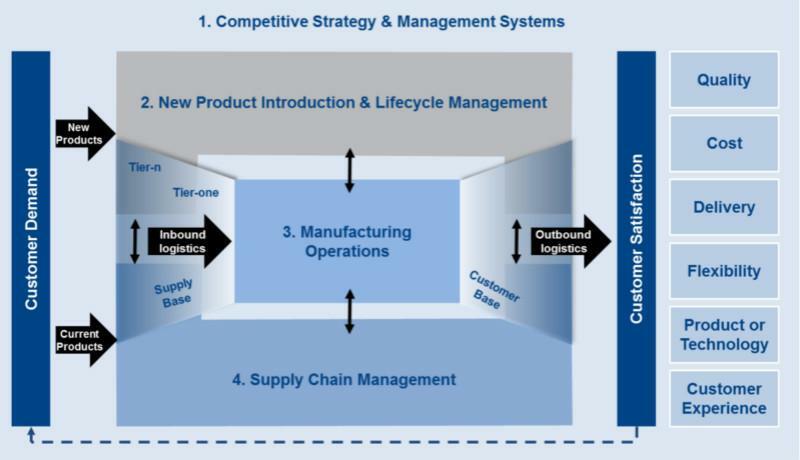 Step 4: Product development is an integral part of the supply chain management system. You must work closely with your CRM to determine what your customers really want. This will influence your new products, product line extensions as well as the manufacturing time frames. This step is important as it will determine your cost, quality and delivery times. Step 5: Supplier relationship management is another big step of the process. If you want to market your products on time and correctly on the budget, a solid supplier relationship is paramount to your product being a success. This step should be taken very seriously. 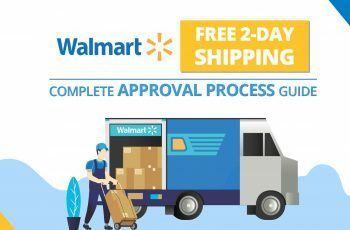 Step 6: Order fulfillment will require coordination with the distribution center or the retail location to get the products to your customers in good order and on time. Step 7: Returns management, also known as the reverse supply chain, is a big part of the product flow within the supply chain circle. It involves picking up online orders from 3PL locations or from consumers’ IP addresses and accepting their returns at the retail locations. Once these items are put back into your inventory, they must be ready to get to a different customer while the product run is still live. How do you manage these complicated but integral parts within your supply chain? After reading all the points so far, this may be the biggest question in your mind right now. Complicated as it is, you will be able and ready to streamline your private-labeled supply chain easily using these tips below. Tip 1: Based on real-time demand insight, plan and adopt a demand-driven business operating model. An accurate demand prediction and a prepared contingency response plan will ensure a complete overall view. An effective response plan to risks that may occur in the event of natural disasters, political upheaval and other forced disasters will also ensure that you will know what to do in the situation with the prepared planning that you have done. 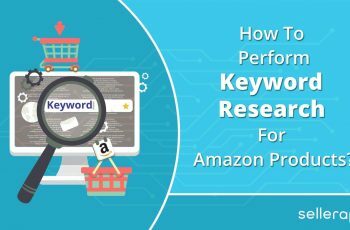 Keeping pricing and promotional strategies in mind, your private label on Amazon will be able to shape the market demand and maximize revenue growth. Cloud supply chain technologies gives an accurate foresight to leverage opportunities and mitigate the unexpected events that could occur, allowing the real-demand data to be available for everybody involved in your supply chain. An agile demand-driven supply chain requires end-to-end visibility to all the parties involved, from buyers to the supply markets. Tip 2: With rapid planning and integrated execution, you can build an adaptive and agile supply chain. You will need to adapt your supply chain in the market immediately once you notice the market changing. The changing Amazon market will require you to deploy dynamic flexible planning and to fine-tune your operations to meet the demand. Clear decision-making with reliable analysis reports and support systems. Tip 3: Optimize your product designs and product management for supply, manufacturing, as well as sustainability to maximize your profit. Innovative designs will optimize your supply, manufacturing, and supply chain operations. Product innovations and competitive advantages can increasingly stem from the selection and management of your suppliers and technologies that you use. If your company can carefully manage the information, people, processes, and decisions regarding a product throughout its life-cycle, you will achieve strong results creating market leadership. There’s no better way to achieve this than through seamless and clear collaboration processes across the board. From demand, the market, customers and straight back to manufacturing/suppliers. Oracle’s cloud collaboration tools are perfect for supply chain management. It helps product designers be more innovative in finding solutions that customers are demanding. Tip 4: Align your supply chain with your business end-goals. You can do this by integrating your sales and operations planning, with your business growth planning. Although sales and operation planning are mostly divided into the process, a thoroughly planned supply chain will bridge the gap between finance, strategy, and operations. You can also integrate financial strategic budgeting and forecasting systems to give yourself the extra edge. This alignment of the two parts will ensure your revenue goals and budgets are validated against a detailed operating plan. Tip 5: Implementing embedded sustainability into your supply chain operation systems will help your business grow in a steady stable manner. As the study suggests, companies are striving for a sustainable society and environment while still achieving their major competitive goals. This means that you will integrate sustainability into your supply chain as a core strategy. It also means you will have continuous improvement in your business through systematic measurement, audit, and knowledge management. Compliance audits, best practices, and benchmarks will provide you with a governing framework to work by. This is what will create your sustainable supply chain operations system and ensure constant clarity about your environmental impact on specific actions that you may take. Tip 6: Ensure a reliable and predictable supply in your business. In doing this you will ensure the smooth and successful roll-out of all your new products. A stable supply makes your front marketing much more efficient and effective. This also means an end-to-end supply chain that will ensure that your manufacturing operations are synchronized, connected, and integrated with customer demand planning processes. You will need to remember to ensure a reliable supply and capture clear demand data from your front market customers as your business grows. Putting the above strategy into practice and keeping the information you have read here in mind, you will have all the necessary tools you need to start your own private label and create a stable viable supply chain management system of your own, as an Amazon retailer. Sharline is the founder of LeelineSourcing.com. 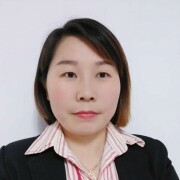 With 10 years of experience sourcing in China, She loves to share knowledge and ideas in sourcing business. She writes only the truths which others are normally not willing to tell. This makes her posts distinguishable from other import & export articles. 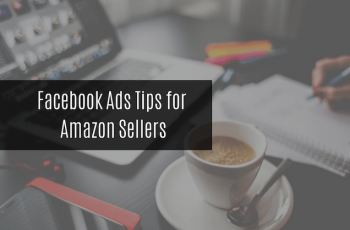 I loved as much as your amazon seller free tools.